You will fall in love with it! 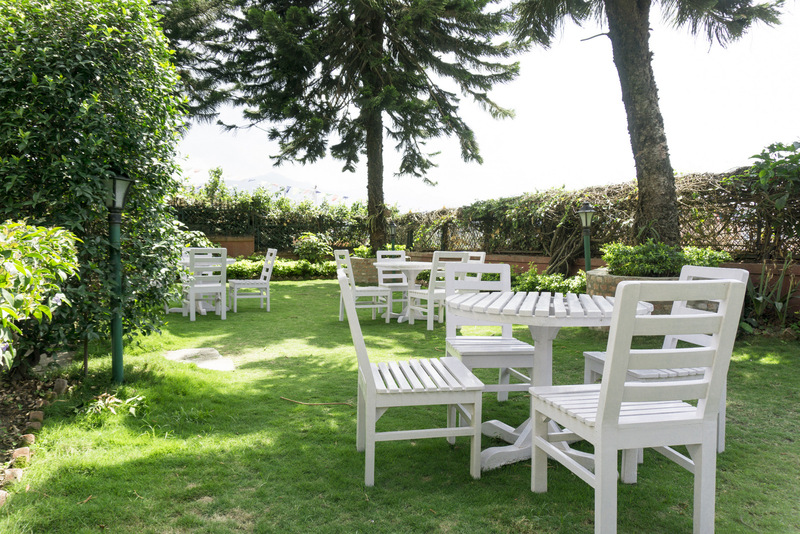 It is very calm and cozy spot just in 15 minutes walk from the top of Swayambhu stupa. It is nice and clean inside, we are closely care about it on the western manner of cleanness. 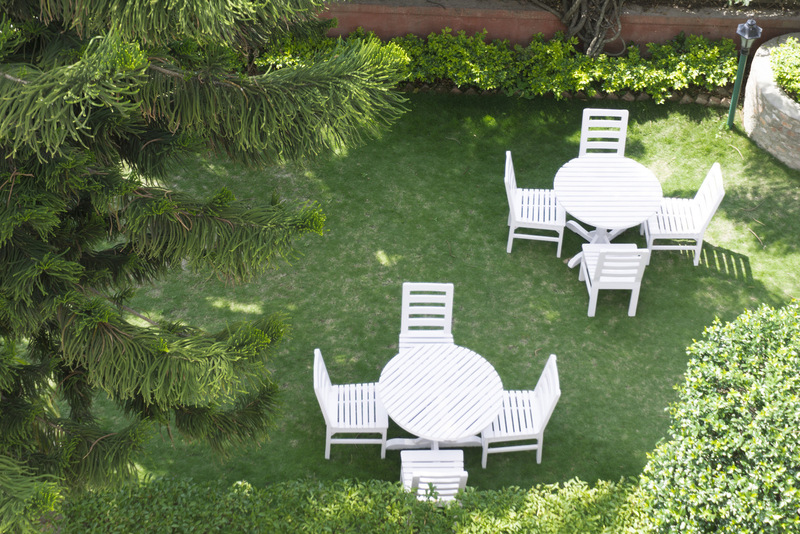 It is just a beauty outside – of our cozy small garden, where is your morning coffee especially tasty. Of our rooftop terrace, where you can enjoy your sunrise yoga and the sunset views to Swayambhu and hills around – just stunning. rooftop terrace with spectacular views to Swayambhu stupa and surrounding hills. Also it is a perfect place for buddhist prostrations, any kind of yoga etc. 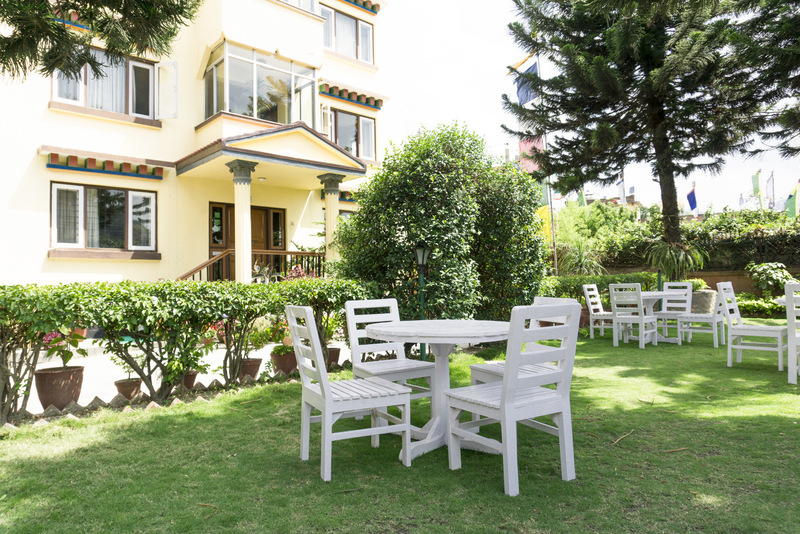 The tourist center of Kathmandu with numerouse restaurants, stores and entertaining places – Thamel – is pretty close to Swayambhu, just 15 minutes by taxi.